Exploring History, Archaeology, Science, and Culture. The Seven Ages Research Associates are a team whose shared interests in history, archaeology, science, and culture bring us to fascinating places. Our collective experience relies on fields of study that include environmental science, geology, archaeology, historical research, media and video production, and other areas that combine to present information and content that is both accessible, but also disciplined and reliant on scholarly source material. 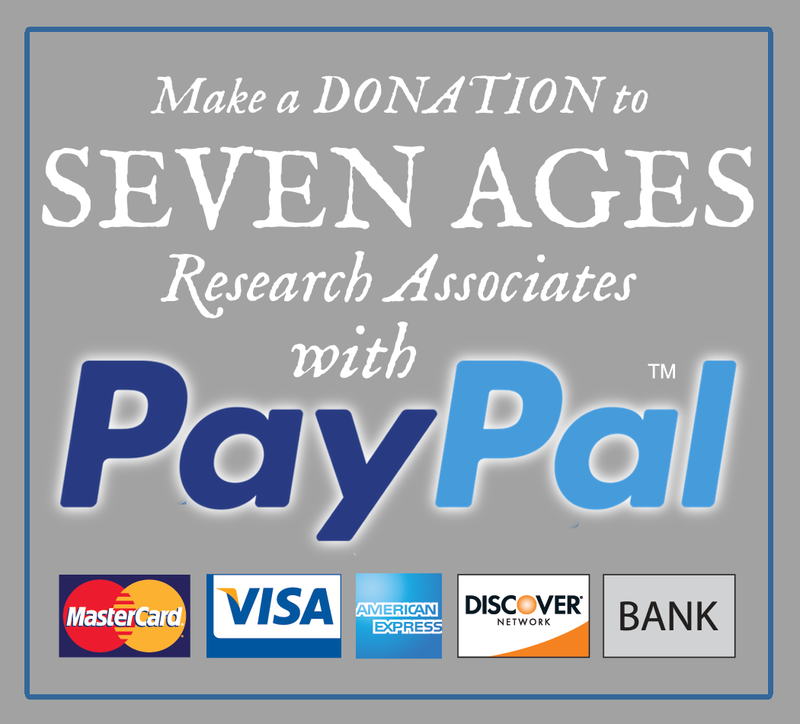 The Seven Ages Research Associates are a team of independent scholars who focus on areas of history, archaeology, science, and culture, with emphasis on providing educational material on historical subjects, in addition to working to unify the collective goals of professional academics with that of amateurs, enthusiasts, and collectors. Our team is passionate about the past. It is our goal to study and interpret the past and to help provide educational resources through working closely with academic institutions, as well as dedicated amateurs. We also aspire to help “bridge the gap” between the work of private and professional groups, along with providing media, information, and resources to other researchers. The Seven Ages team has combined experience in fields including history. archaeology, geology, environmental science, media production, and other related fields. Along with our independent studies, we produce articles, video, and other educational media, as featured on this site. Though we borrow directly from the words of the Bard of Avon himself, William Shakespeare, the “Seven Ages” concept has many meanings. These include Saint Bede the Venerable’s concept of the “Seventh Age” which ran parallel to the “Six Ages of the World” discussed by Saint Augustine, as well as the famous “Seven Wonders of the World,” which account for historic treasures that include the Colossus of Rhodes, the great Hanging Gardens of Babylon, the Statue of Zeus at Olympia, and of course, the Great Pyramid of Giza; the only instance of such “wonders” to have lasted through the ages. Join us on the adventure of learning about humanity and our past, from ancient times up to the present day.